Take advantage of the many benefits of rain water harvesting at a Spring Rain Barrel Workshop. 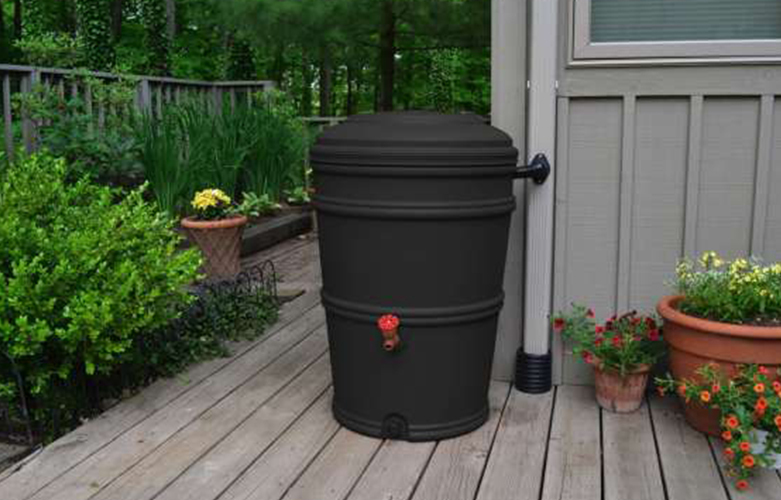 The City of Grove City and Keep Grove City Beautiful are hosting a rain barrel workshop from 6:30 to 7:30 p.m., Wednesday, May 15, for residents of Grove City and Jackson Township only at the Gantz Farmhouse, 2255 Home Road. Save time and money as your rain barrel collects untreated water for indoor and outdoor plants, birdbaths, garden and lawn. Help prevent runoff from washing pollutants into our local waterways. During the workshop, participants learn the importance of water conservation, how this leads to a more sustainable community and the use, maintenance and proper installation of rain barrels. The workshop fee includes an installation-ready, 50-gallon barrel with diverter. The cost is $55 for black and $65 for granite color. Participants should be prepared to take the barrel home at the conclusion of the workshop. Registration is required. Register starting at 8 a.m., Monday, April 29 in-person, by phone or online in the Grove City Parks and Recreation office, 3226 Kingston Ave. or by calling 614-277-3050.